Lillian Vince is a make-up artist and SFX designer living and working in Los Angeles. Her unique approach to makeup blends traditional beauty makeup with SFX concepts and body painting to create unique, memorable characters and looks, that encompass the ethereal to the sinister. She has worked on set with for features and shorts that include small budget passion projects to larger budget features. This includes projects from notable writer/directors like Rachel Feldman, to contributing pin-up girl makeup to FX's Fargo. She also works regularly with California's leading mermaid entertainment company to design underwater makeup and characters for live events and underwater photography. 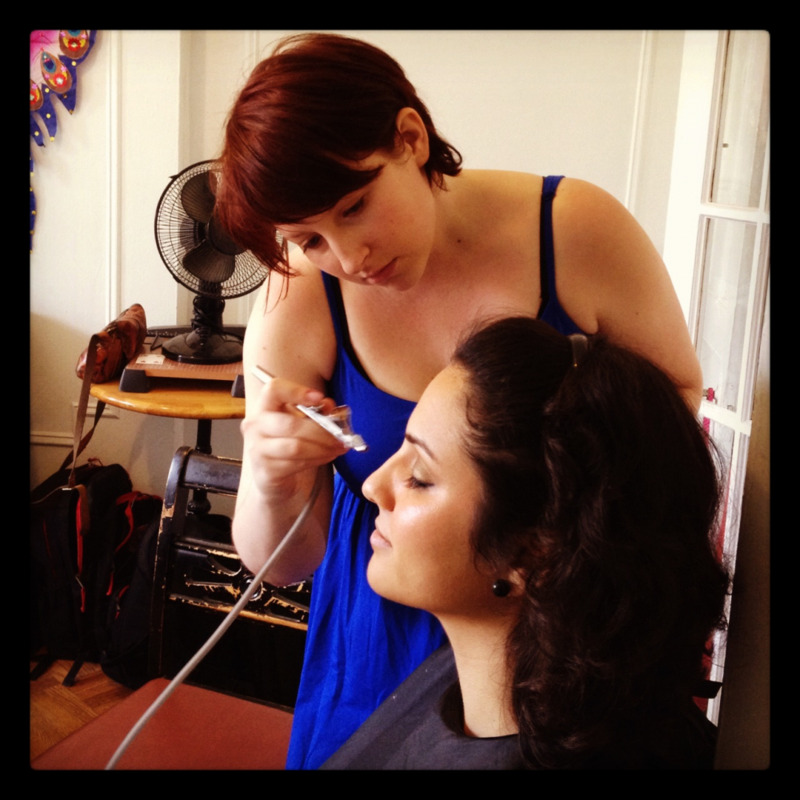 A graduate of Make-Up Designory New York's Television and Film program, Lillian also holds a BA in Theatre Arts from Coe College. 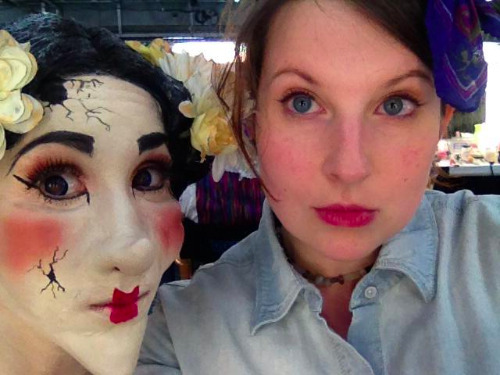 Before studying make-up design Lillian ran a small business, directed off-Broadway theater productions, and designed props and art installations for theatrical performance. Her experience in the arts and business management gives her an eye for efficiently organizing large groups of people and tasks, to create stunning and extraordinary characters for a variety of projects.